Happy Sweet Potato Toast Week!!! 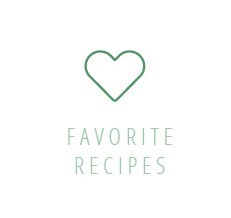 This week I will be bringing you a new sweet potato toast recipe every day – from sweet to savory! This day (May 21st) is not only exciting because it’s the first day of #sptweek2018, but also because it is the 6 year anniversary of the start of this blog!! It has changed so much throughout the years and still cracks me up that my first post was a DIY of how I painted my kitchen aid mixer! 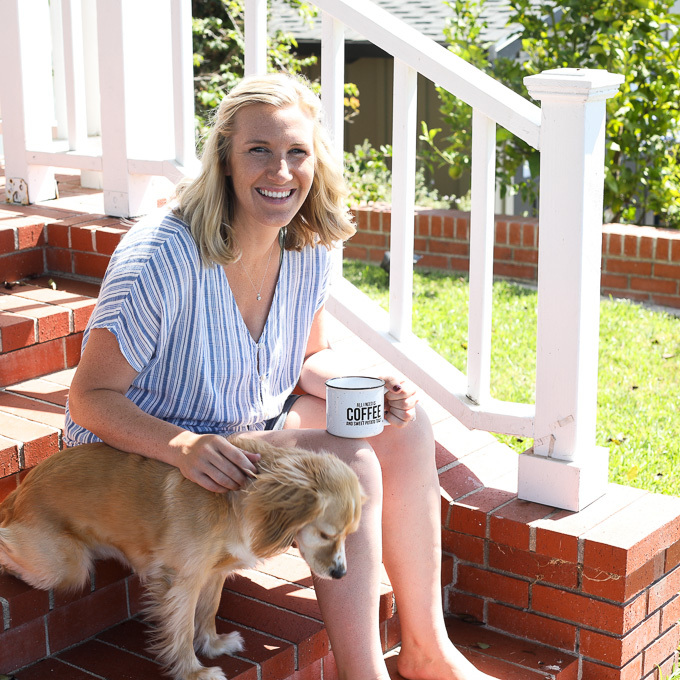 It’s so fun to reflect back on starting this blog because I wanted a hobby while living with my parents after graduating college and 6 years later it is my full time job, i own a house with my hubby and am 6 weeks away from having a BABY!!! Gosh I am the luckiest gal in all the land. 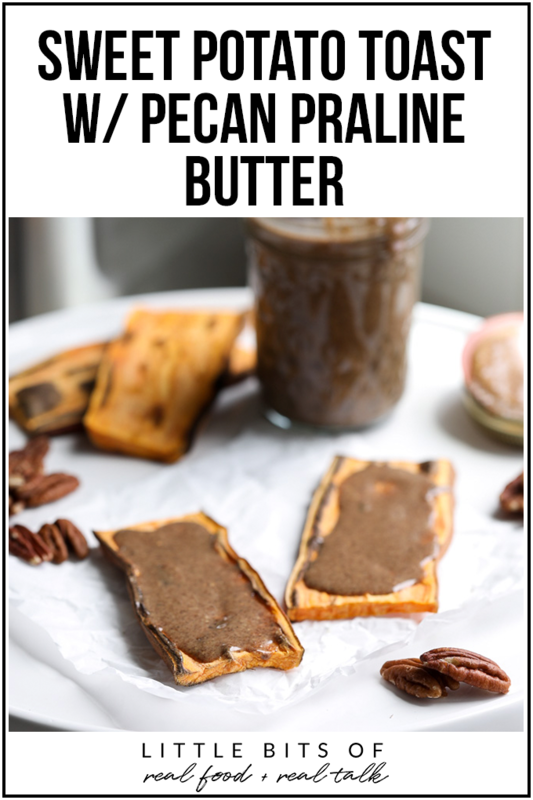 But let’s not get all sentimental on a Monday… let get INTO this Pecan Praline Butter!! 3 simple ingredients go into that make it taste like you are drinking pecan praline!! Okay I say drinking because real talk, Matt and I were eating this stuff by the spoonful – it’s so dang good. If you wanted to see exactly how I slice my sweet potatoes and make sweet potato toast, check out my instagram story highlights! I have it all in there and it should be super helpful if you ever have issues with yours. 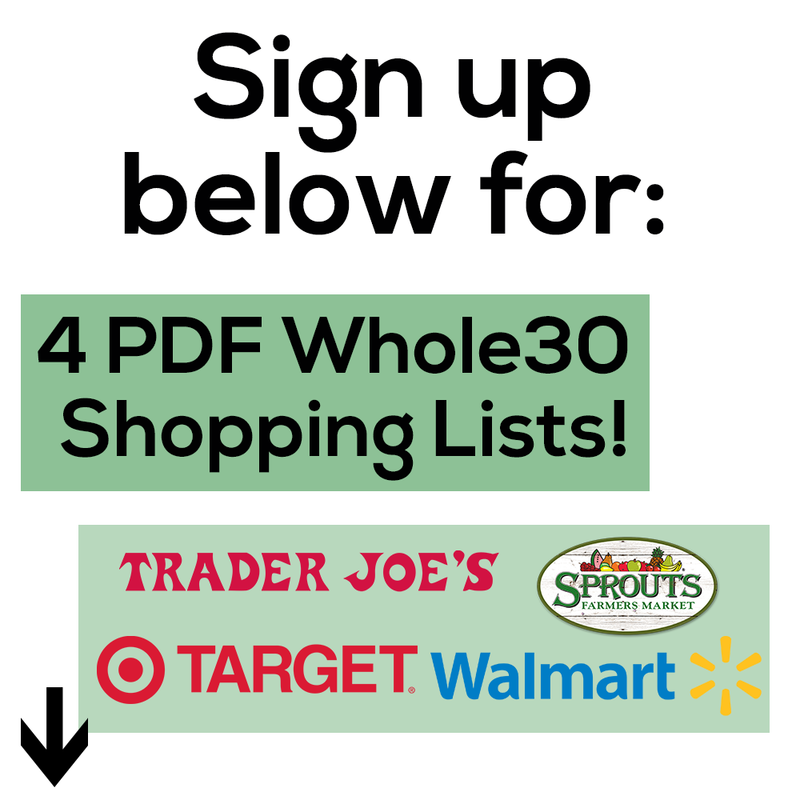 Now go make yourself some Pecan Praline Butter to have on hand for the week!! 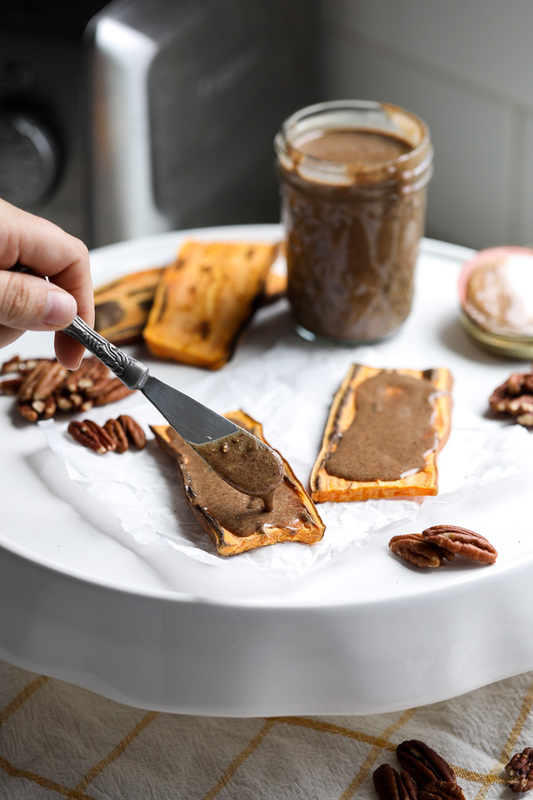 Pin the image below to save this Sweet Potato Toast with Pecan Praline Butter for later! If using raw pecans, you will need to roast them yourself. Preheat oven to 350 degrees, lay them out flat on a baking sheet and roast for about 10-12 minutes or until fragrant. Place roasted pecans in a food processor with coconut sugar, cinnamon and salt. 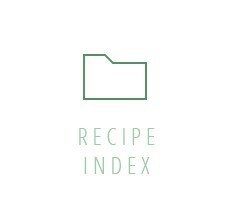 Blend on high until smooth and creamy, about 3-5 minutes depending on your food processor. 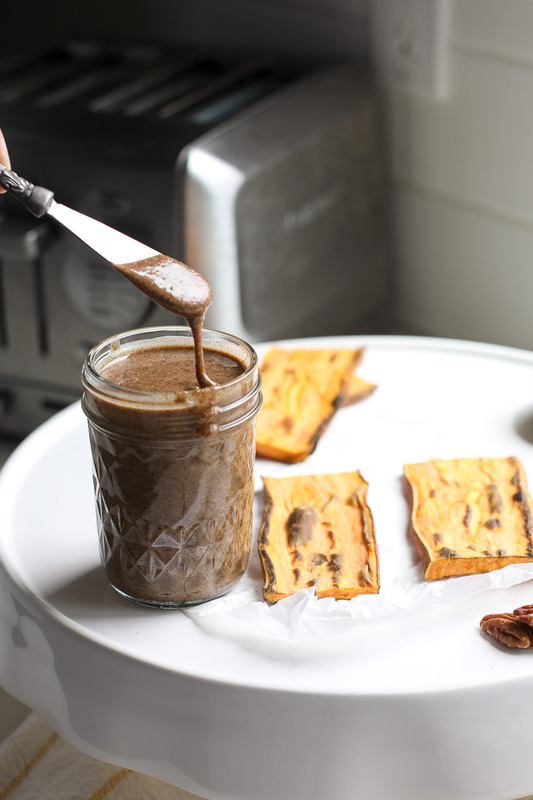 Spread on top of sweet potato toast for a delicious breakfast or treat! Slice sweet potatoes lengthwise into 1/4 inch slices. Add to the toaster like you would bread and toast on high. Toast them 2-3 times through until there is browning on both sides and it is cooked through.